The celebrated Canadian-born, Nashville-based songwriter and musician has built a decade-long career on her hugely emotive performances, scoring a major label deal, chart hits, critical acclaim, marquee tours and a fervent fan following along the way. She was even the subject of a reality show, “Crystal: Living the Dream” on the CMT television network. 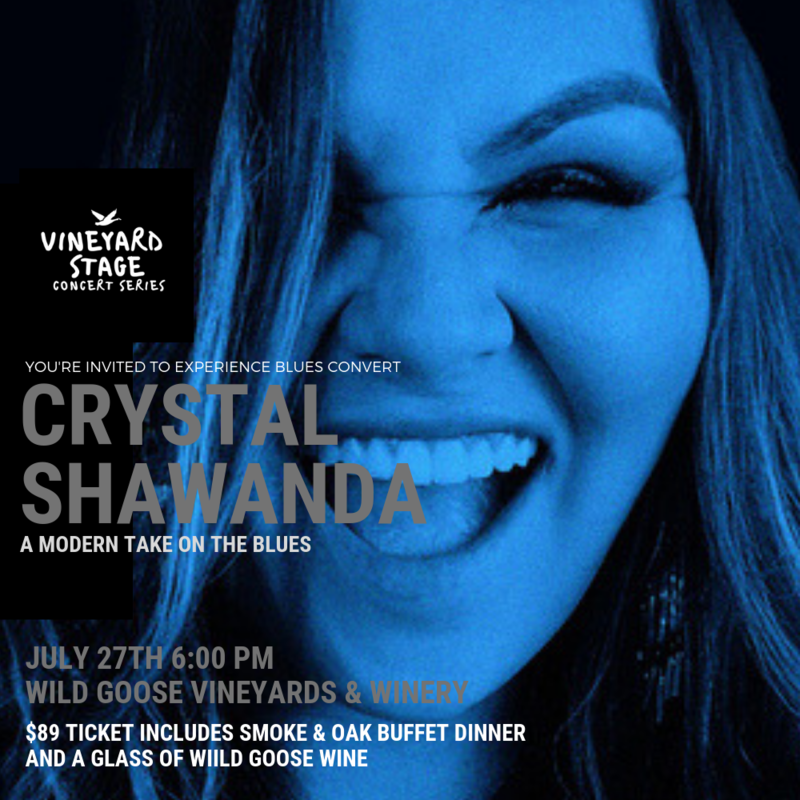 Yet it has taken Shawanda until studio album number five to pinpoint her essence as a blues singer, even though her previous albums would mostly be filed under country. She feels blues is the root of everything: country, pop, rock – they all derive from the blues. A multi-faceted woman whose story is finally being told.